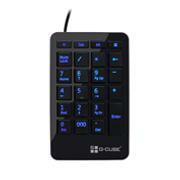 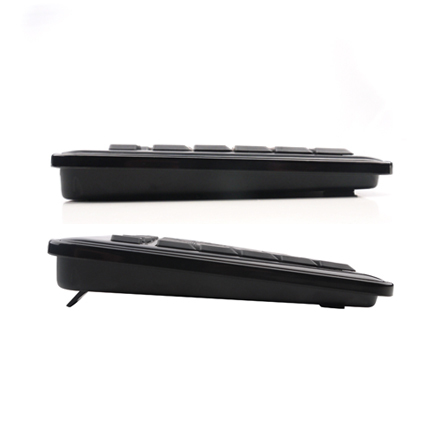 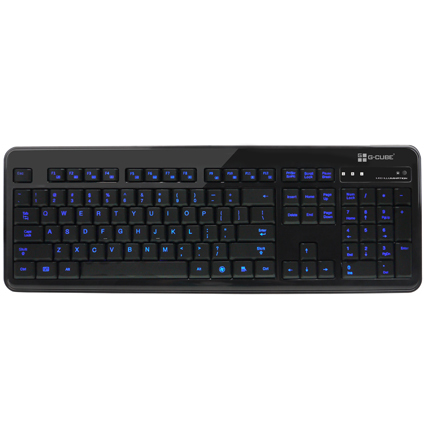 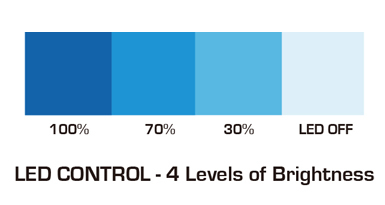 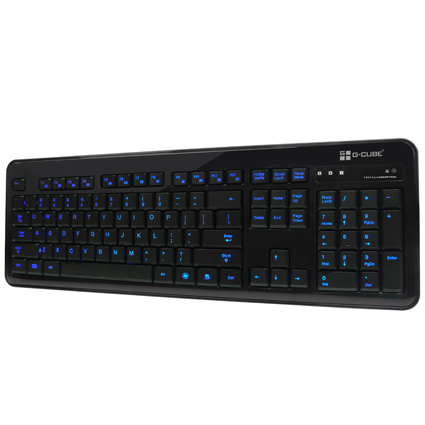 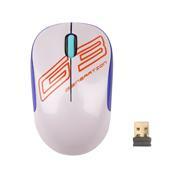 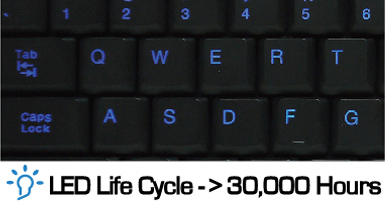 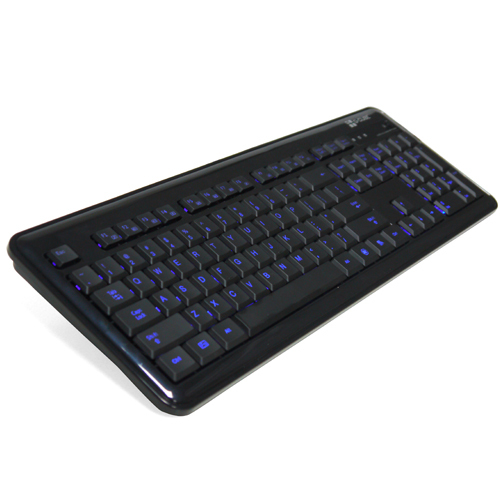 G-CUBE Letter illuminate Keyboard (Blue LED) comes with 4 levels of LED Brightness control. 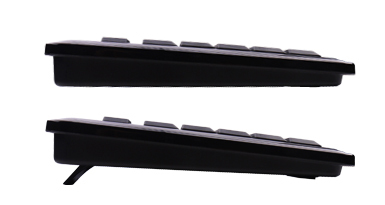 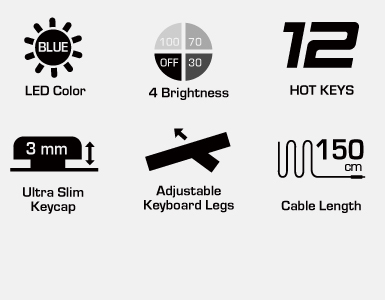 Ultra Slim Keycap design provides comfortable typing. 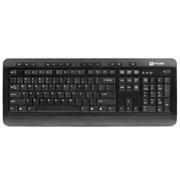 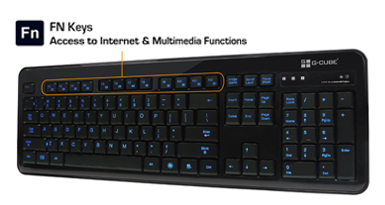 FN(Function) Keys provides easy access to 12 multimedia & internet functions.